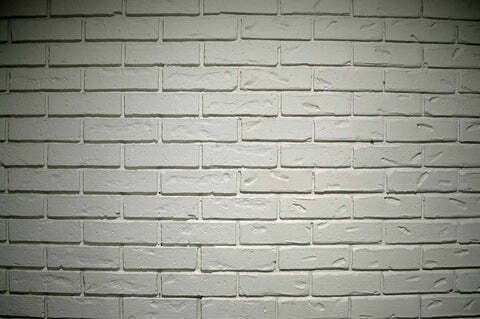 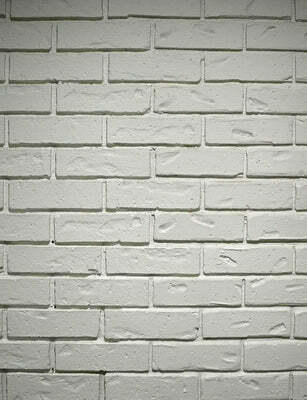 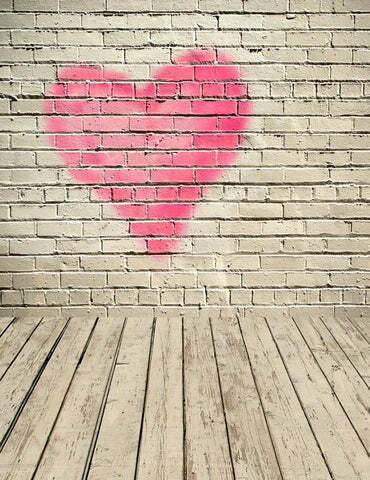 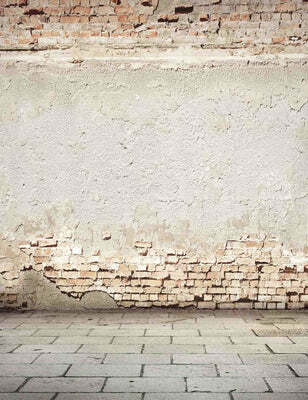 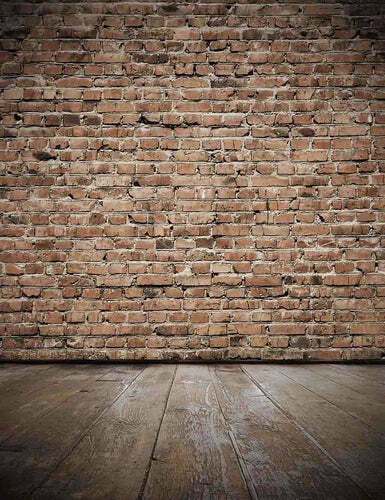 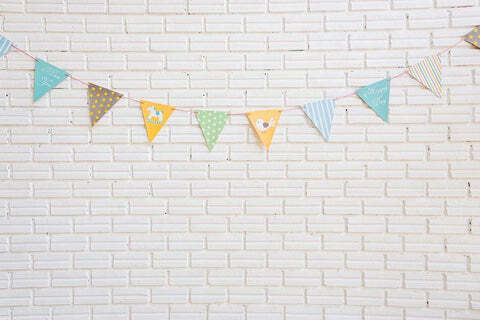 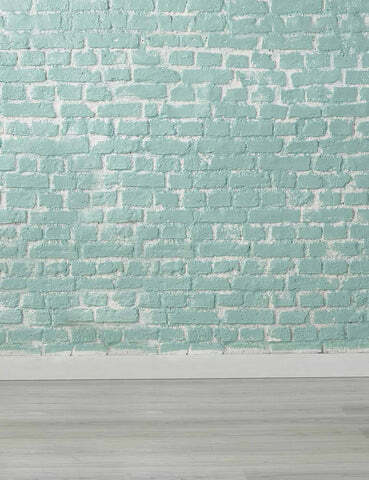 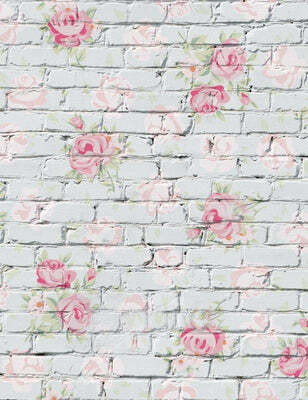 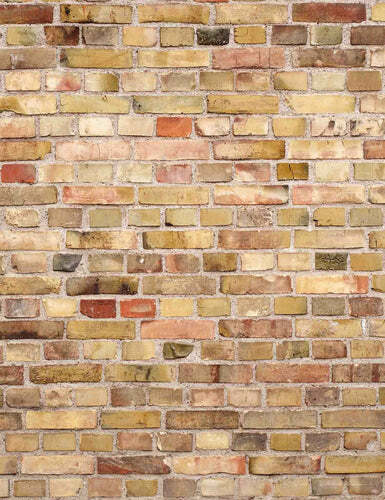 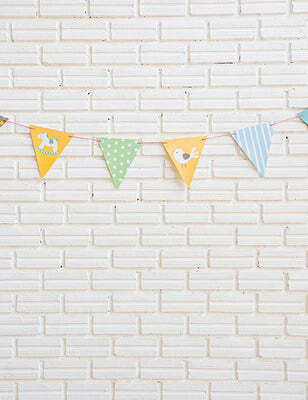 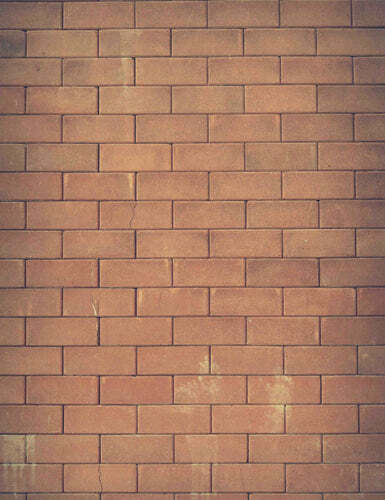 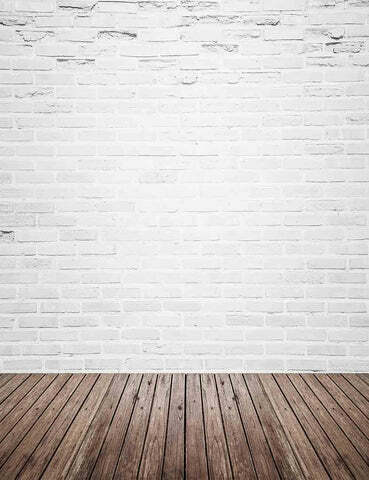 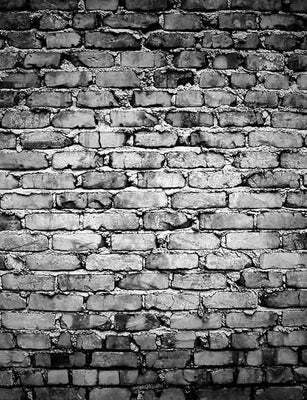 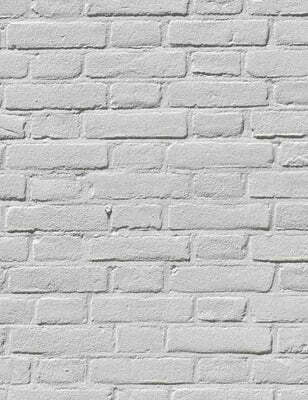 Brick wall backdrops provide you with indoor professional wall photography, realistic background quality. 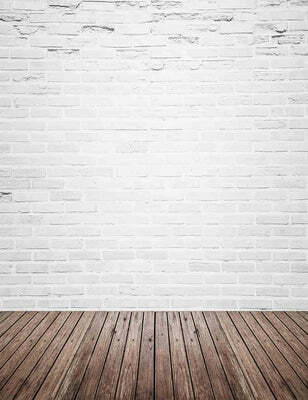 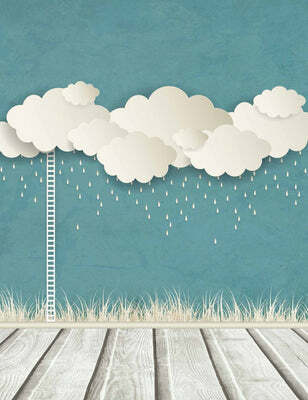 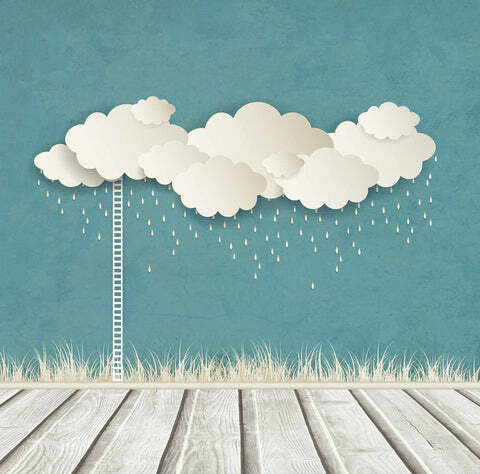 We also provide different styles of floor background, with the use of better. 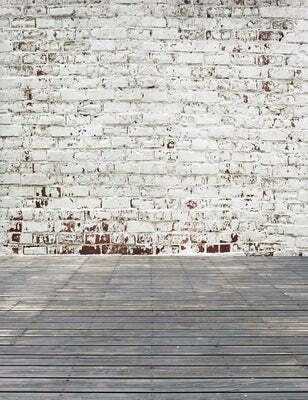 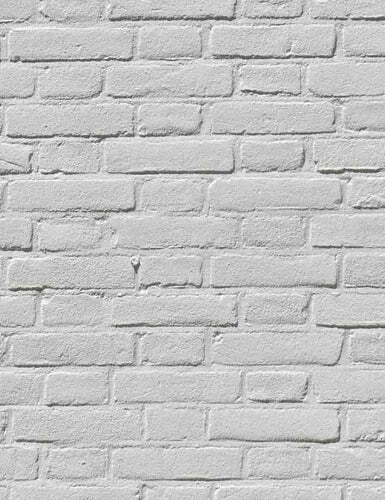 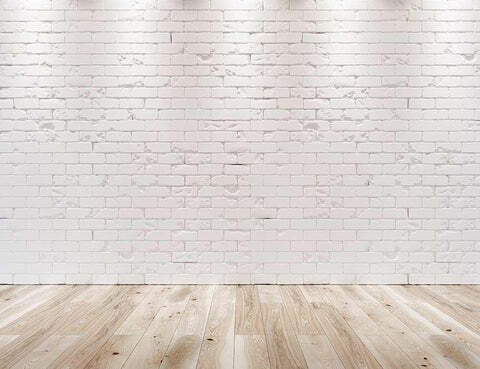 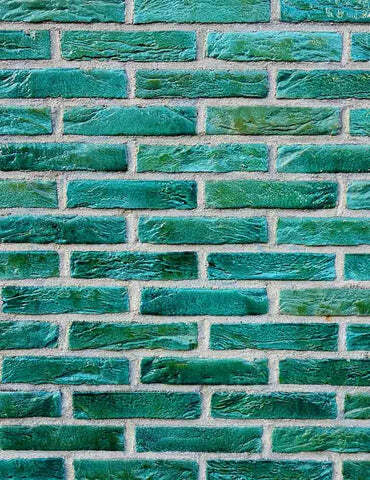 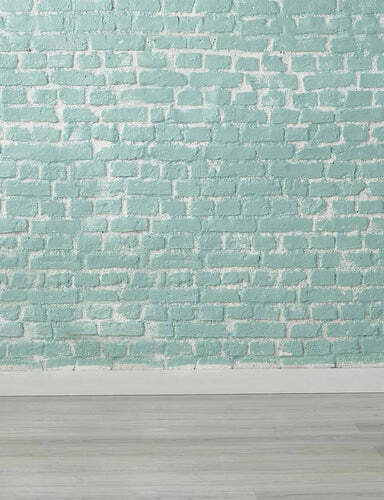 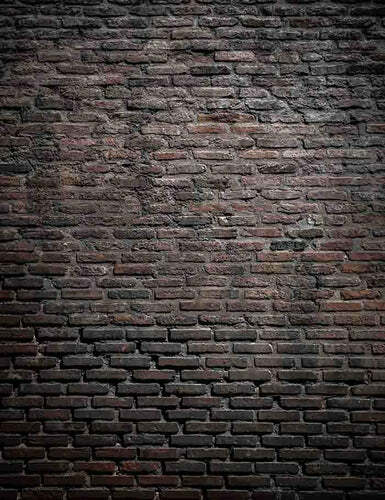 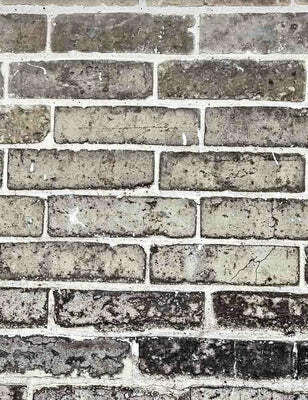 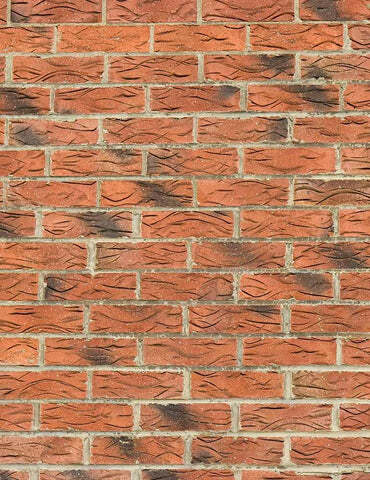 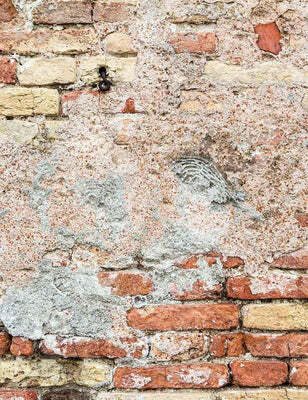 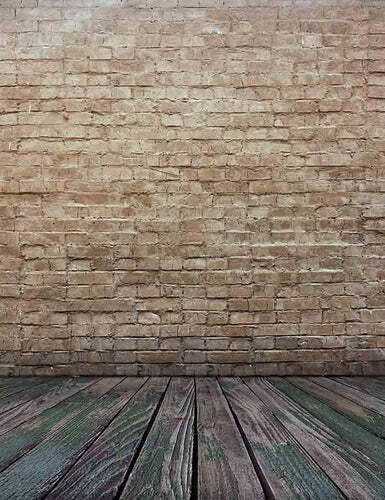 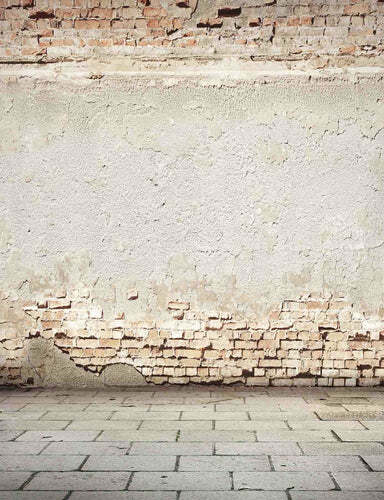 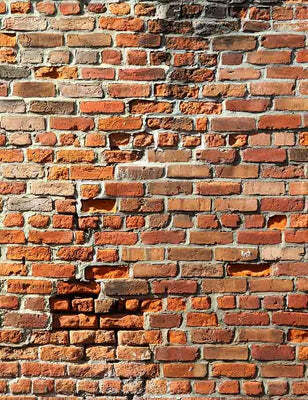 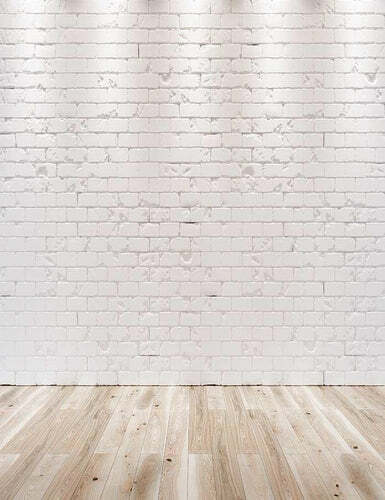 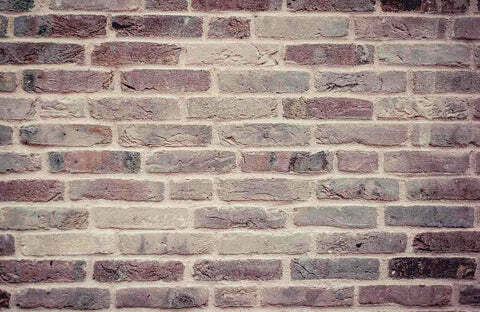 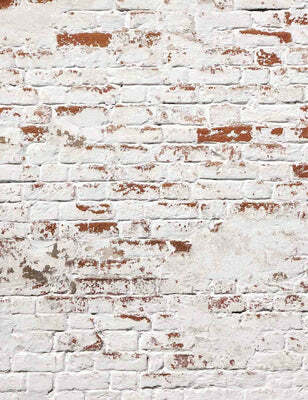 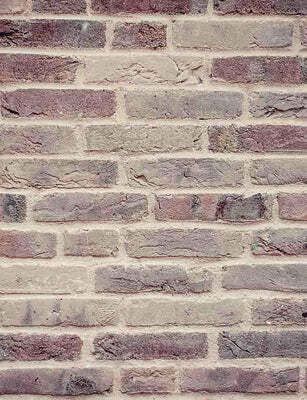 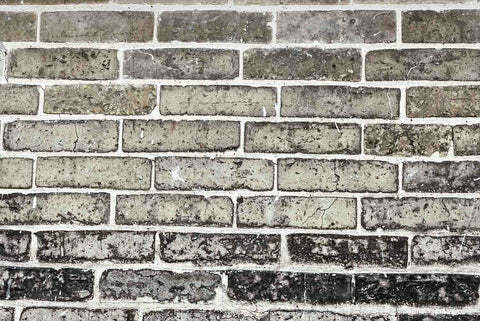 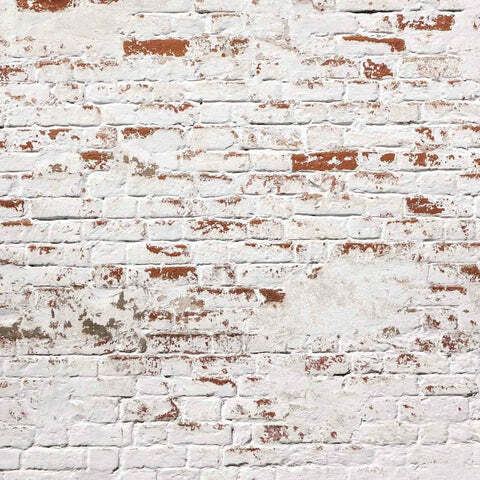 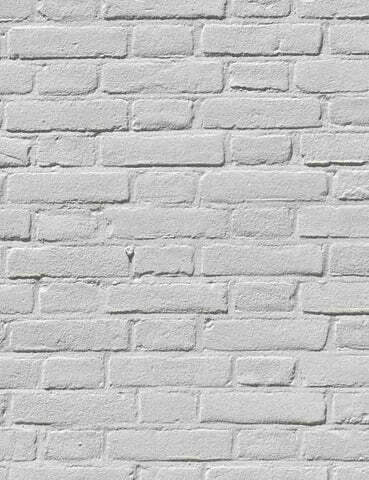 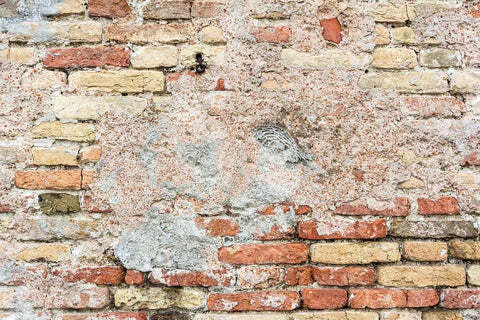 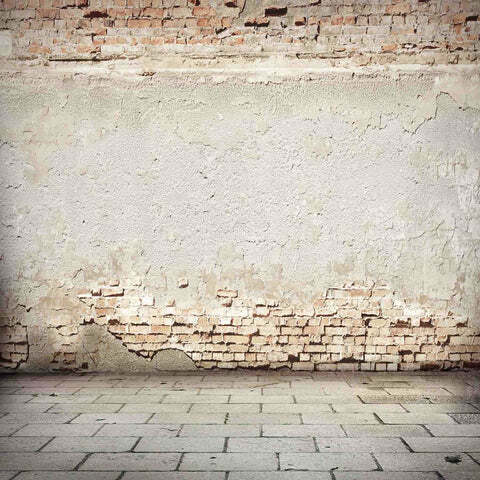 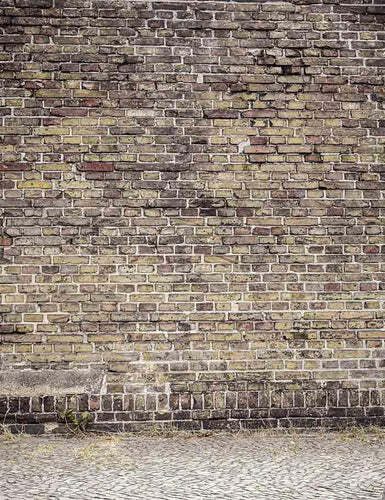 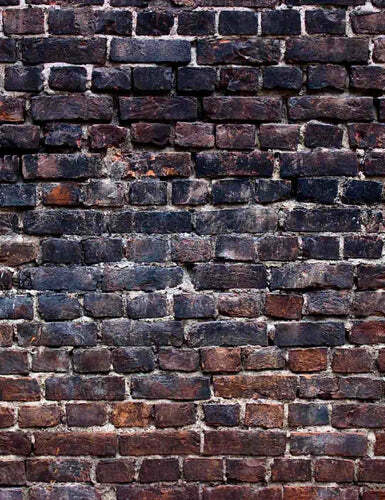 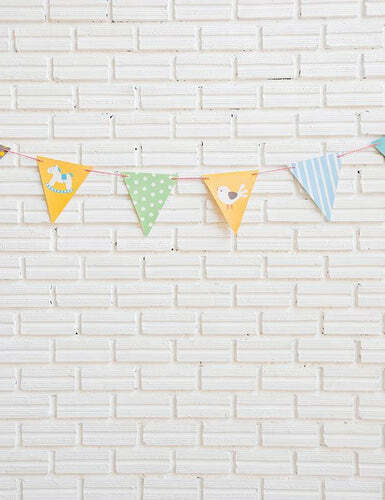 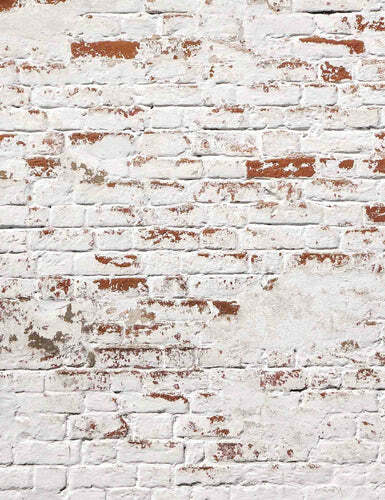 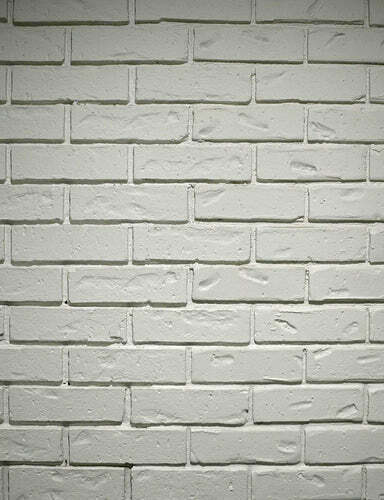 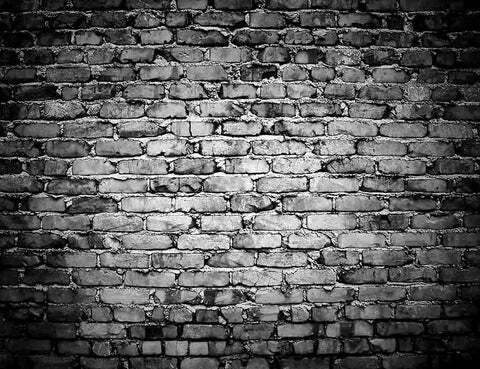 We have products that meet the needs of different photographers.Our artificial brick wall photography background series is the perfect solution for photographers seeking the site to watch in the studio. 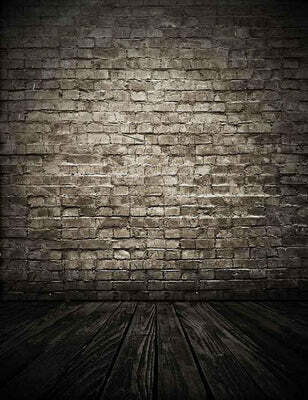 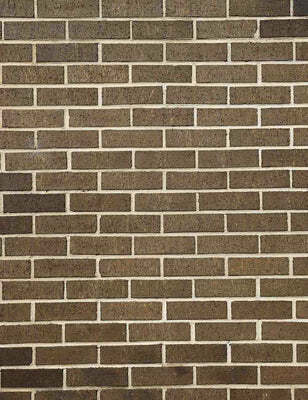 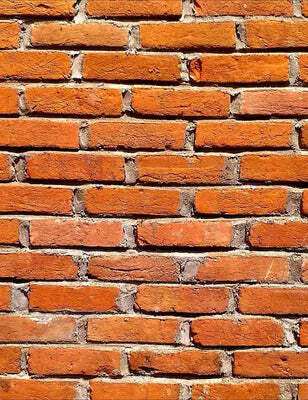 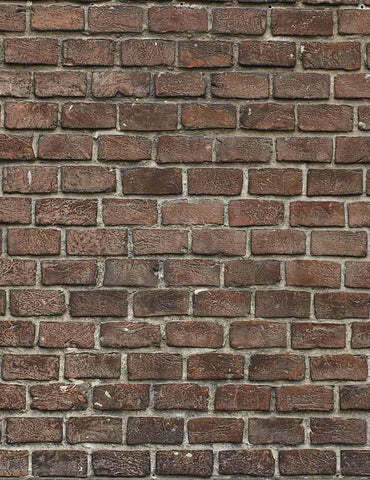 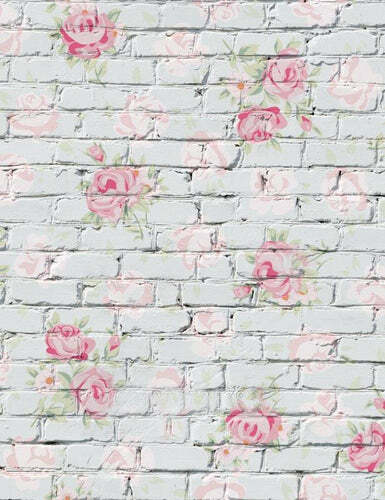 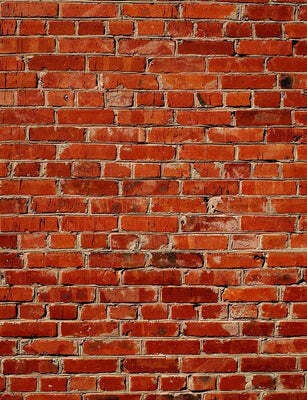 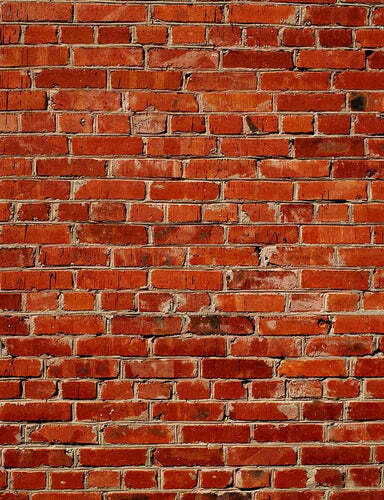 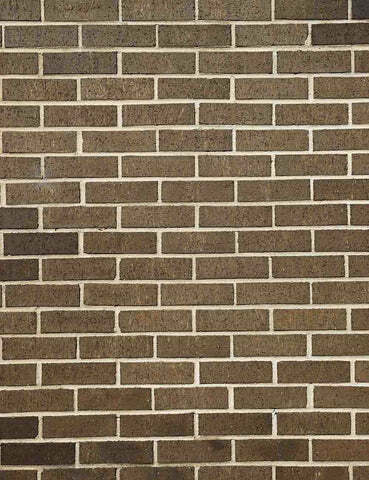 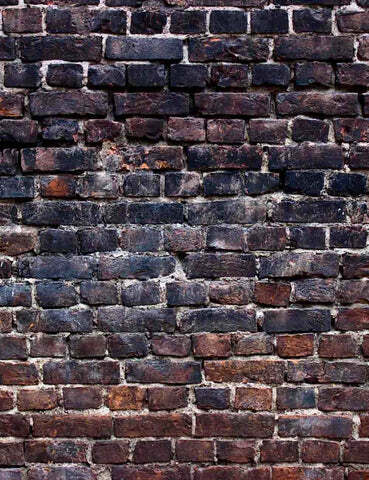 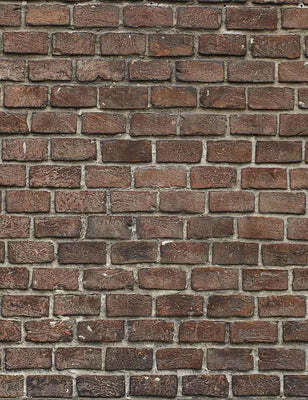 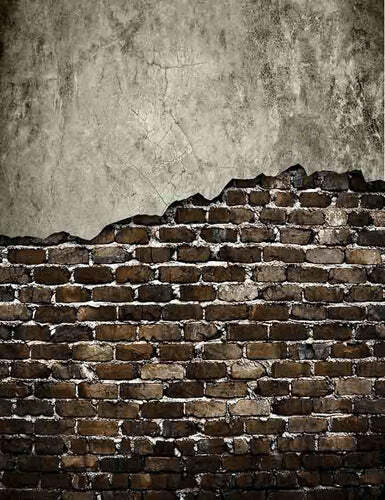 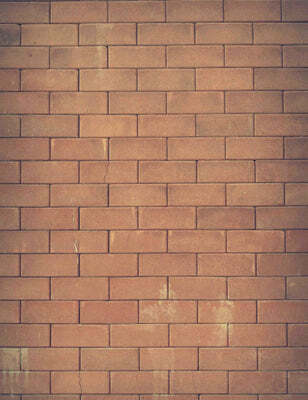 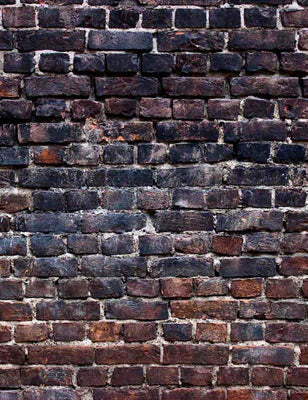 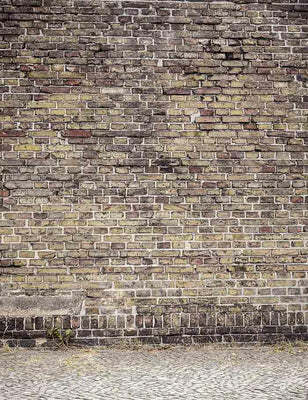 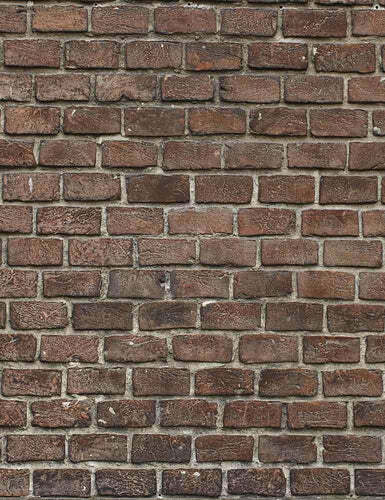 The background photo is like a real brick wall!